System Updates: What are they? Why Do I need them? Service Packs – Service Packs which contain a rollup of all patches to date for a specific piece of software or operating system and usually have additional feature changes. Critical Updates – Critical Updates are to fix any major issue that is found in Microsoft products that could cause software errors or unexpected behavior. Software Updates – Non-critical issues, such as extended features and minor bugs. 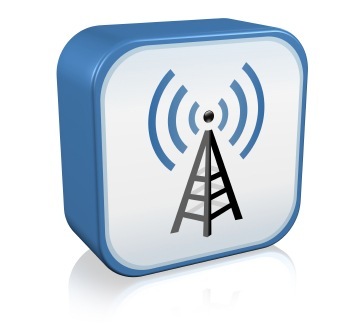 Security Updates – These updates patch security vulnerabilities that could allow a system to become compromised. Security updates are classified as Critical, Important, Moderate, Low, or non-rated. Microsoft Updates prevent problems. Not only do Microsoft Updates fix known bugs in software and operating systems, but they plug critical security holes that could drastically affect your security. Microsoft vulnerabilities are actively exploited in countless viruses, which could have been easily prevented by maintaining updates. Connected PC Solutions advises users should keep Windows as up to date as possible. Ignoring these could leave your computer extremely vulnerable to hackers and malicious code. Special Offer: Get a PC tune up which includes PC optimization for better performance, PC Cleaning, Windows updates installed, and a system security check for only $59.95 Onsite! 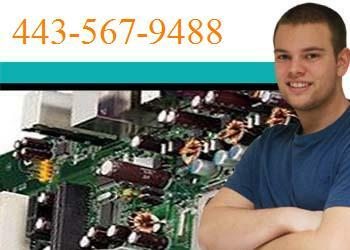 Looking For Quality Local PC Repair in Perry Hall, Maryland? 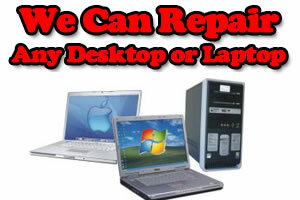 Where can you get quality computer repair service in Perry Hall? Who can do a virus removal & repair that will last? You may ask, “who can fix my computer that I can trust”? Can they do laptop screen repairs? Will they guarantee their work? Our business, Connected PC Solutions is locally owned, and has been in business here in Baltimore for over eight years. We maintain prices on par with industry norms for established companies. This means you can trust us to do a great job at a reasonable price, stand behind our work and be there to support you on an ongoing basis. Give us a try and see! Computers running Microsoft’s Windows operating system are notorious for slowing down over time. A lot of my customers come to me assuming that PCs get slower as they age, and need a hardware upgrade – perhaps something as drastic as a new PC. But this is simply not true. The main problem Windows users face is a lack of maintenance. Tiny problems accumulate over time, gradually straining the system until it falls down under its own weight. What’s needed is a PC Tune up from Connected PC Solutions. But sometimes – just sometimes – something more drastic is required. No more time for pruning and shearing: it’s time to wipe the slate clean and start again. It’s time to re-install Windows. 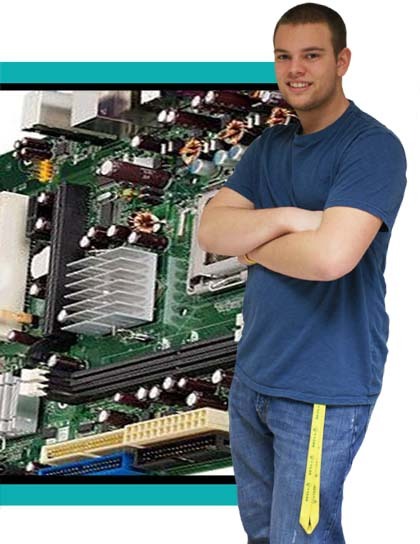 Contact our Perry Hall, MD Computer Repair to get your PC performing it’s best. By using a price comparison site, you are automatically giving that site permission to send your details to other companies, and those other companies policies on spam may not be so tightly controlled. The comparison website may not spam you, but in order to provide you with quotes from fifty different companies they have to send your details electronically to all those other companies. 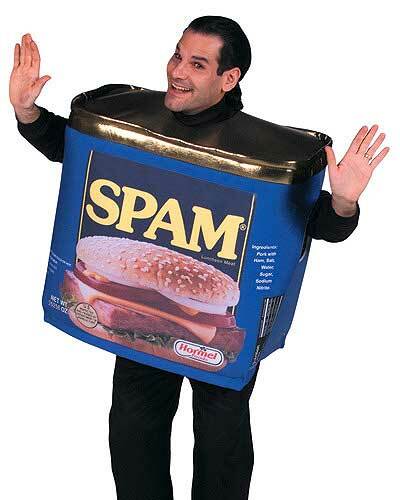 It’s those other companies that are liable to spam you, and who you cannot opt out of. In today’s economy we all need to be careful with our hard earned dollar but we also need to be equally careful with out own personal information. Surf safe, surf wise and be aware. My Perry Hall onsite Computer Repair services include laptop repair, computer virus removal, and other computer repair services. If your page is suddenly crowded with ads, even in your timeline, you got the “Iminent” malware infection. You will notice their logo on the ads. It will install to every browser on your PC! Your antivirus software won’t remove it, because it’s not technically a virus. It’s more like those tool-bars that sneak in when you’re downloading something else. It won’t hurt your PC, but it will annoy you and make your Facebook page almost unreadable. Don’t worry we can take care of this in a Safe, efficient and affordable manner.